Add a modern look to your gas fire pit or gas fireplace. 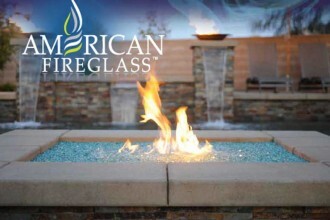 Let Ferrier’s Fireplace Shop show you just how fire glass can change your fire burning experience. Tired of cutting wood for your fireplace? You may want to consider switching to a gas log set! 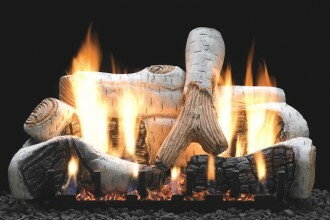 Vented and vent-free gas logs available, the most realistic wood fire substitute. 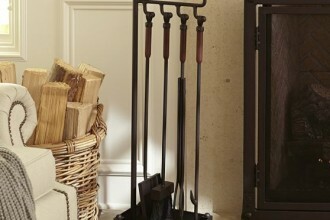 Our fireplace tools and accessories make having a fireplace easier and more enjoyable. Find all the fireplace tools and fireplace accessories you need right here at Ferrier’s. 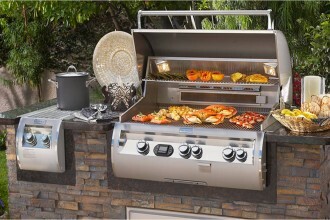 We specialize in carrying quality outdoor grilling and barbecue products designed for the backyard gourmet. Ferriers Fireplace Shoppe features the area’s largest and most complete selection of glass enclosures, working gas fireplaces and distinctive accessories. At Ferrier’s True Value Hardware you know you’ll be able to find a great selection of brand name tools from Stanley, BonTool, and Kraft Tool, but did you know that you’ll be able to find everything from the smallest nuts and bolts to, well, the kitchen sink.